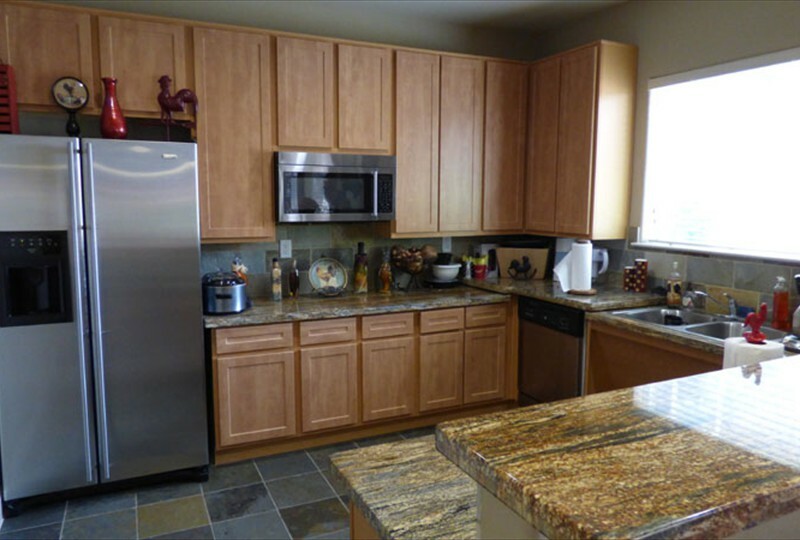 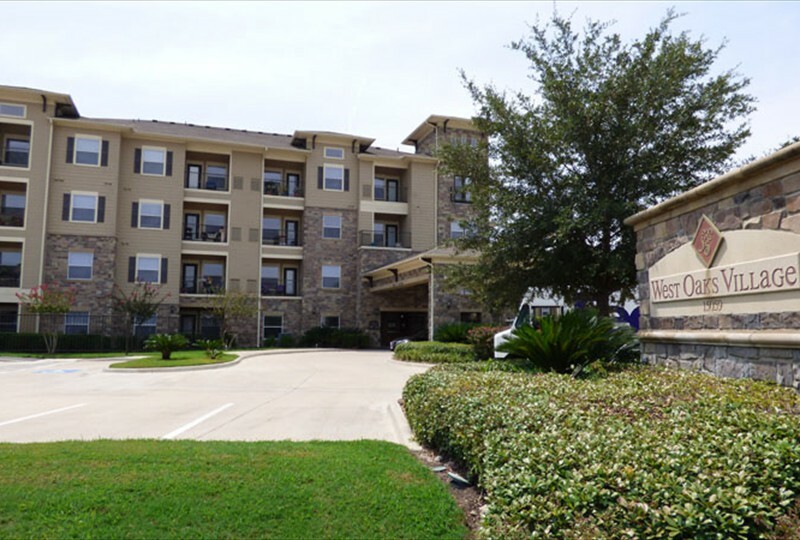 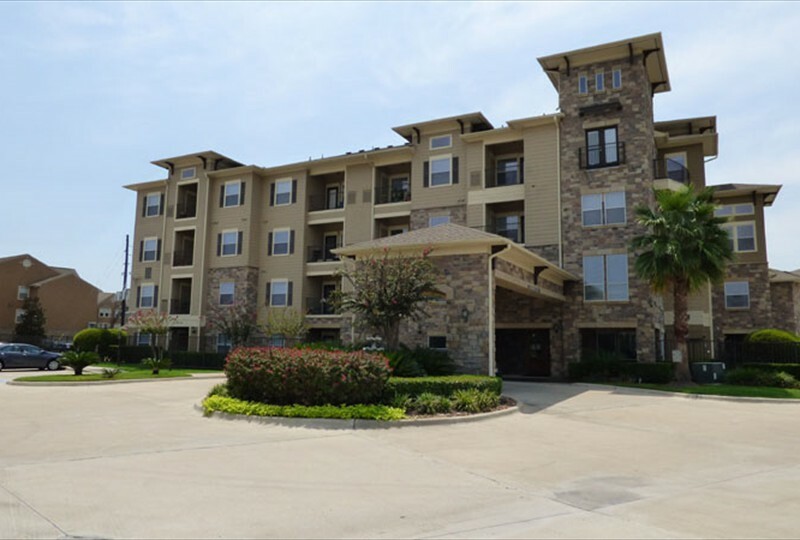 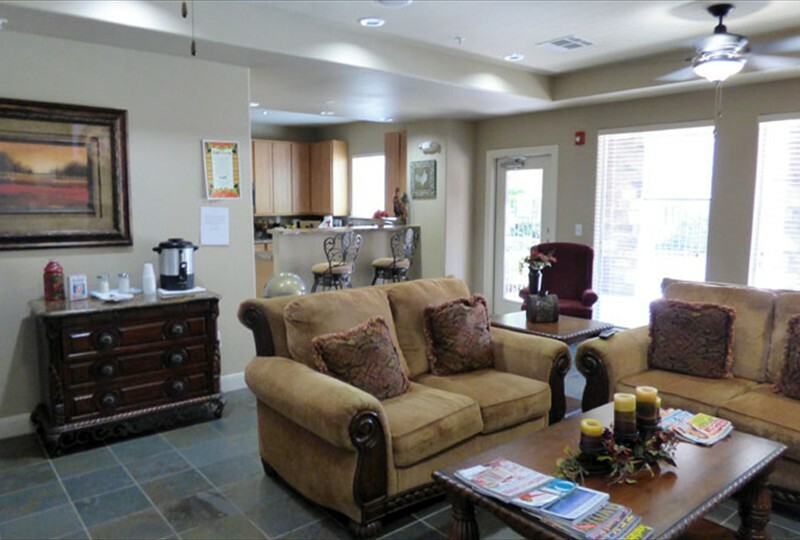 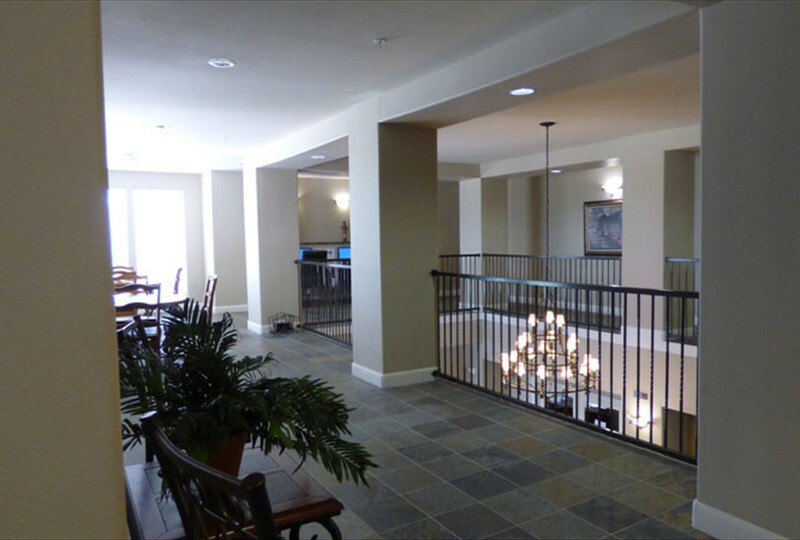 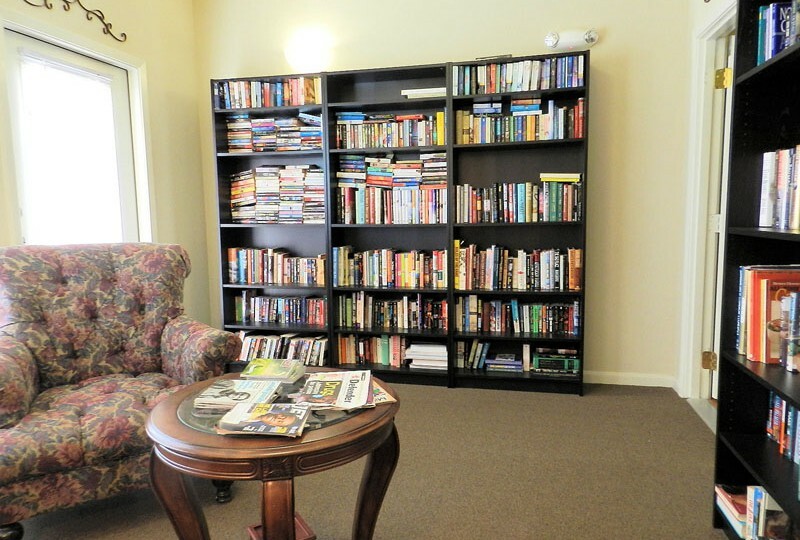 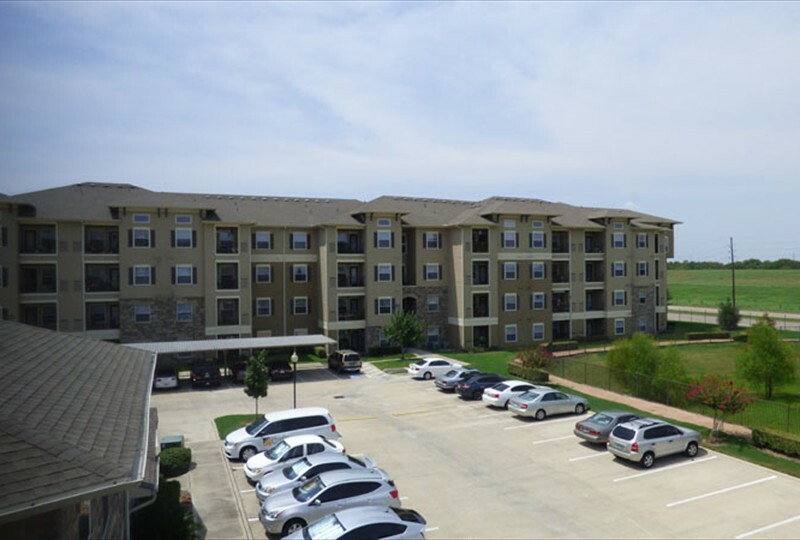 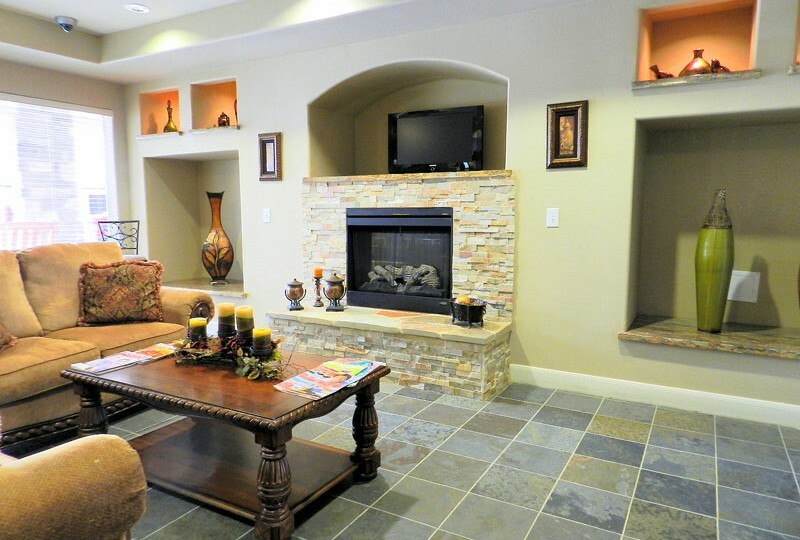 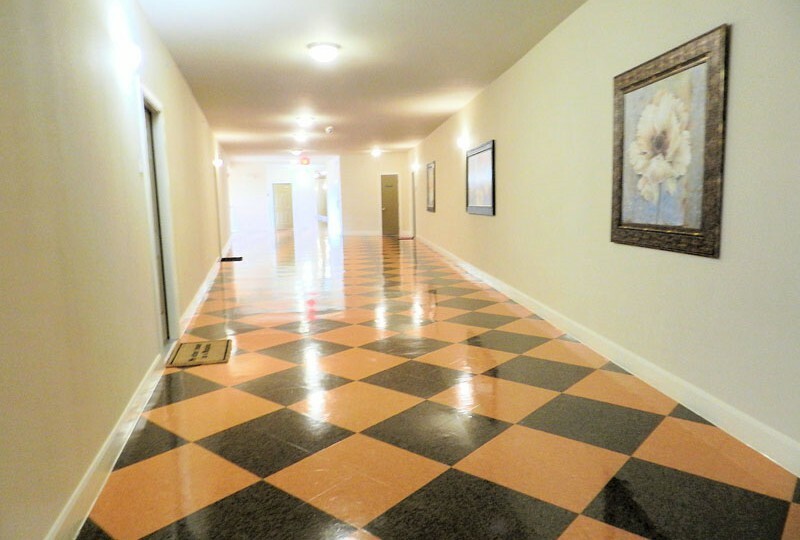 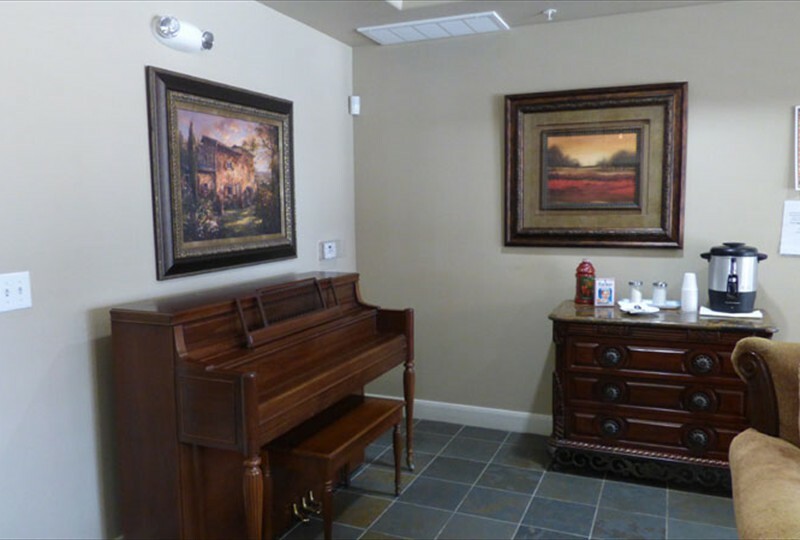 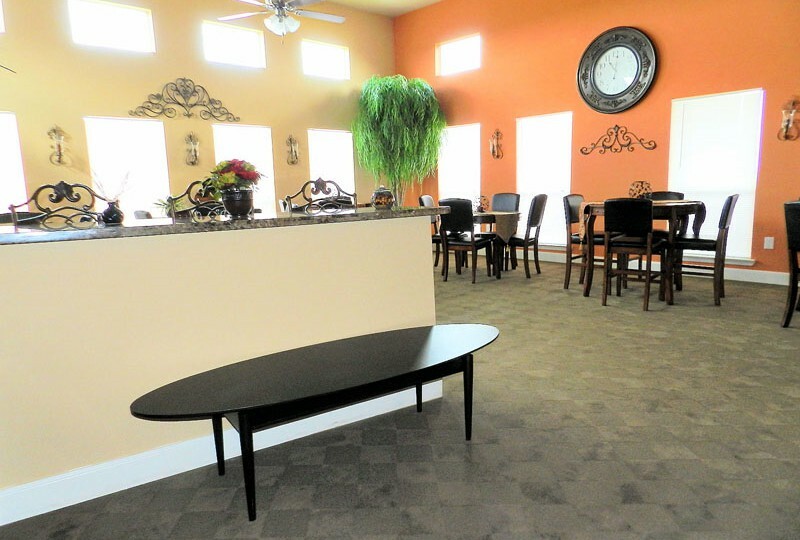 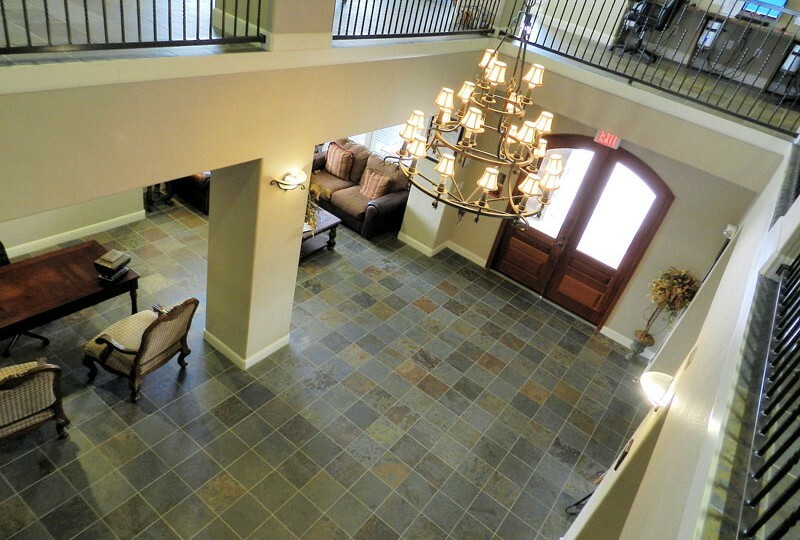 Welcome to the West Oaks Village, a 55+ community that tailors to all you need and want in an apartment home. 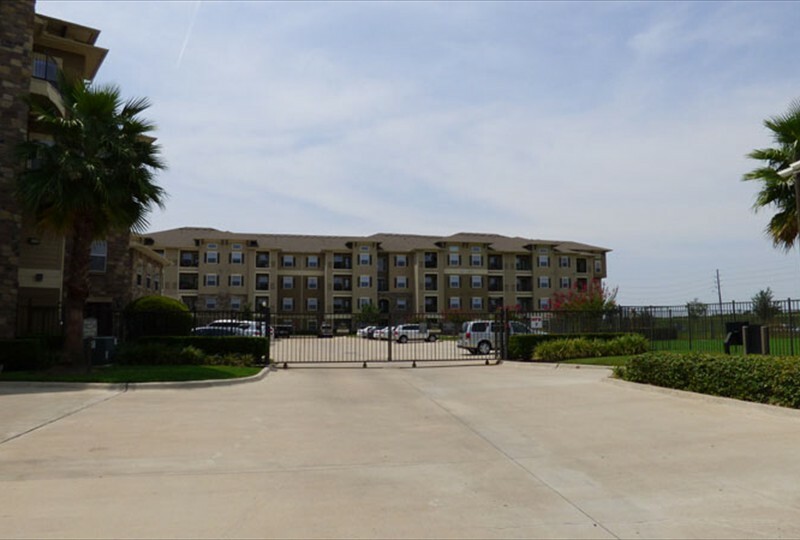 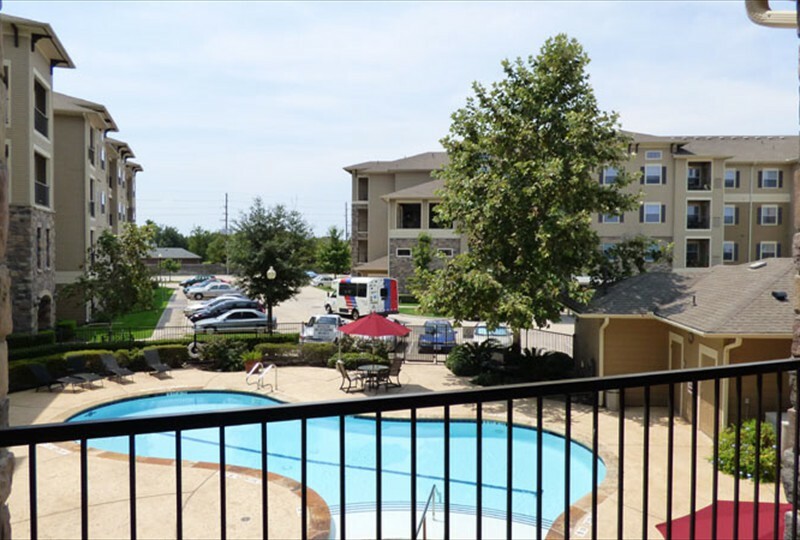 We are convenient to some of the best shopping, dining and recreation that Houston has to offer; just drive less than a mile to reach West Oaks Mall, Bush Park, and several retail stores! 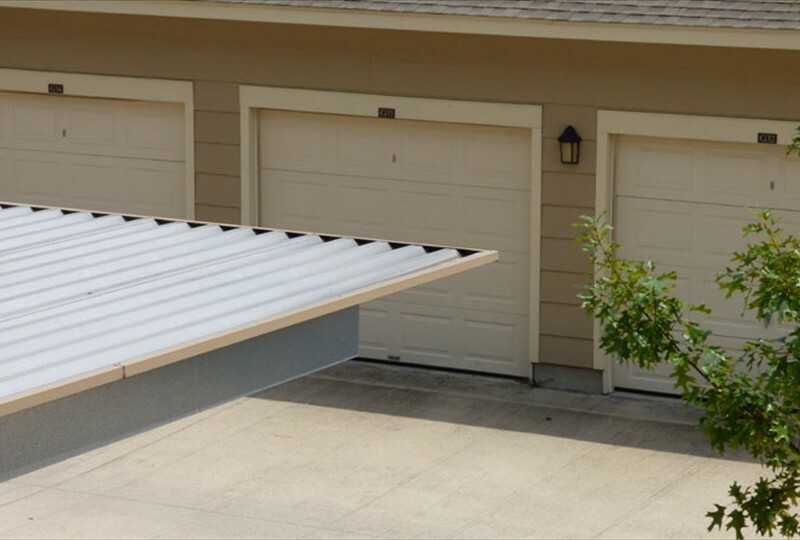 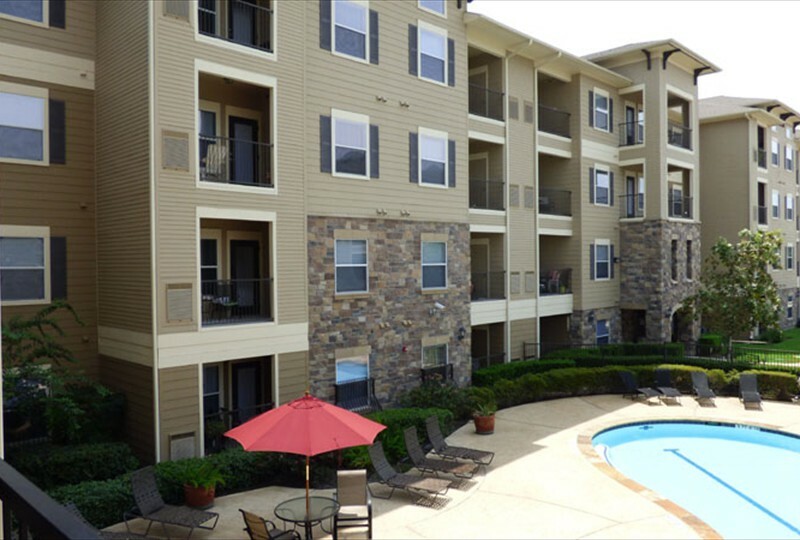 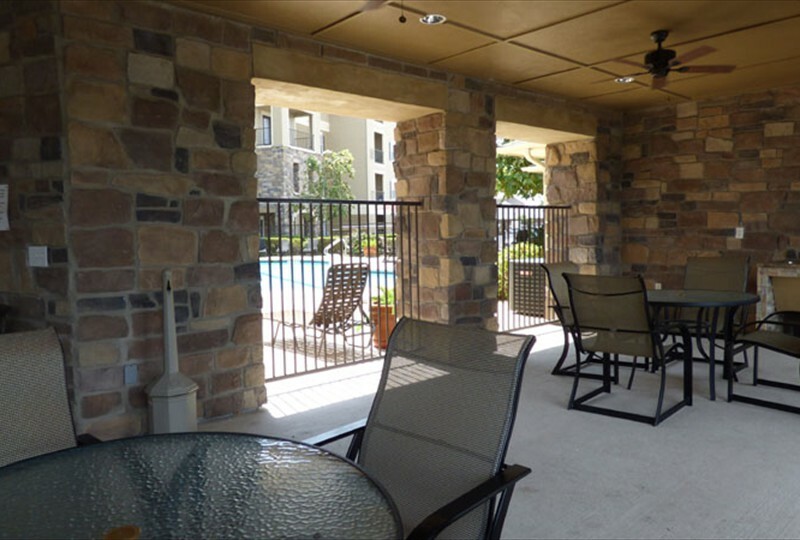 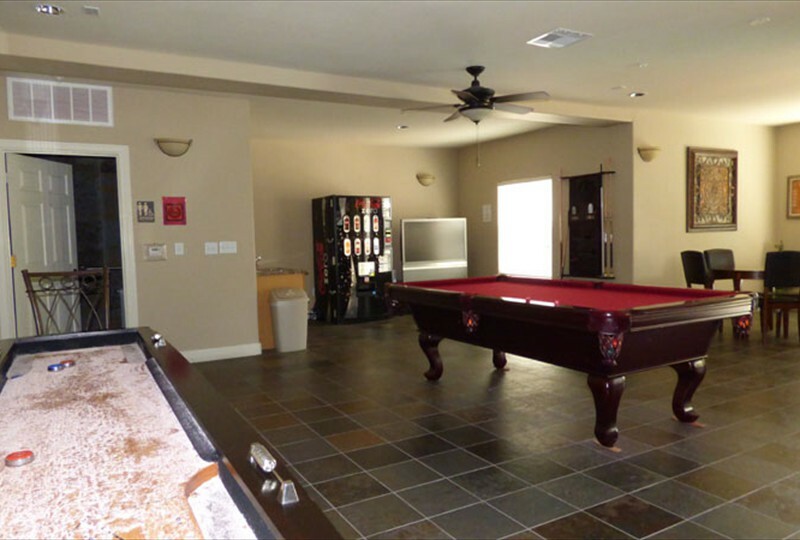 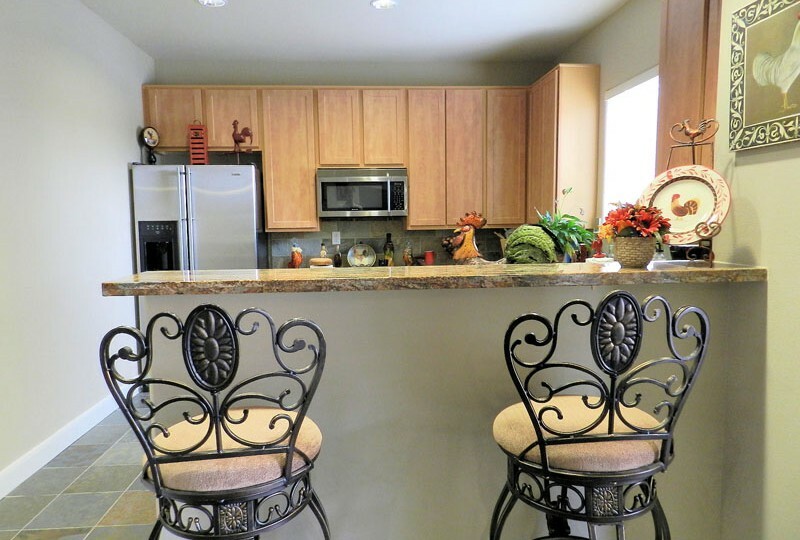 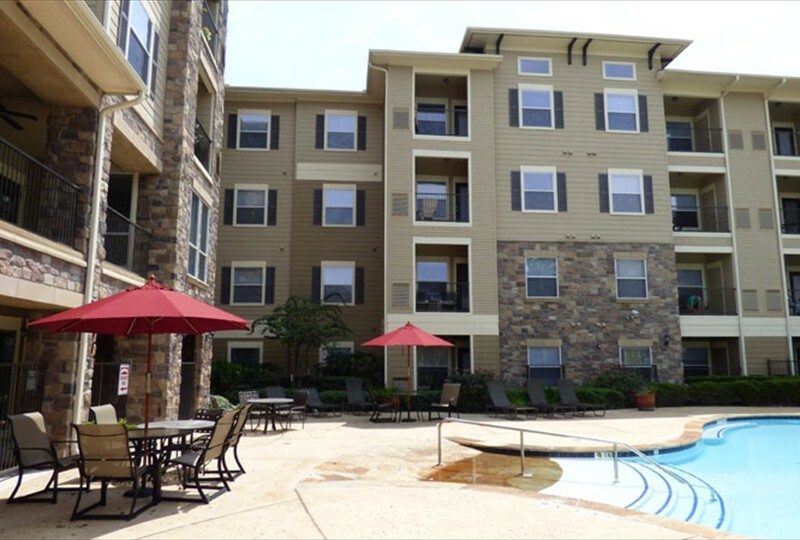 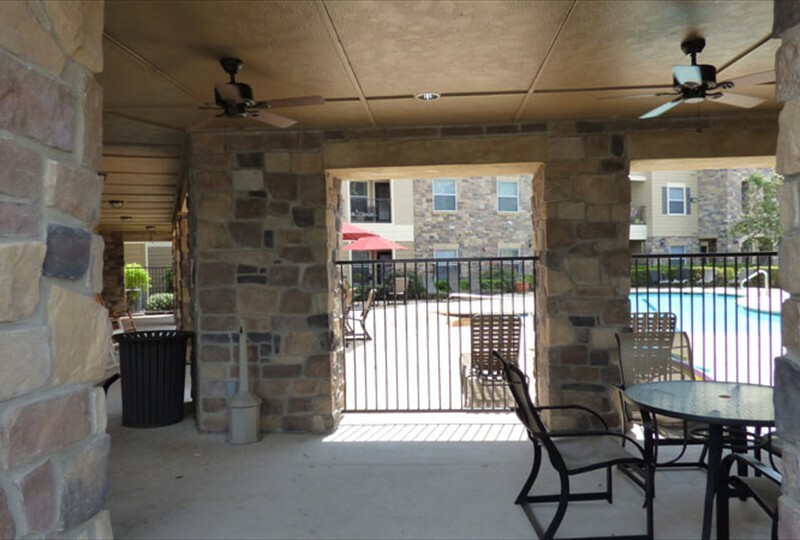 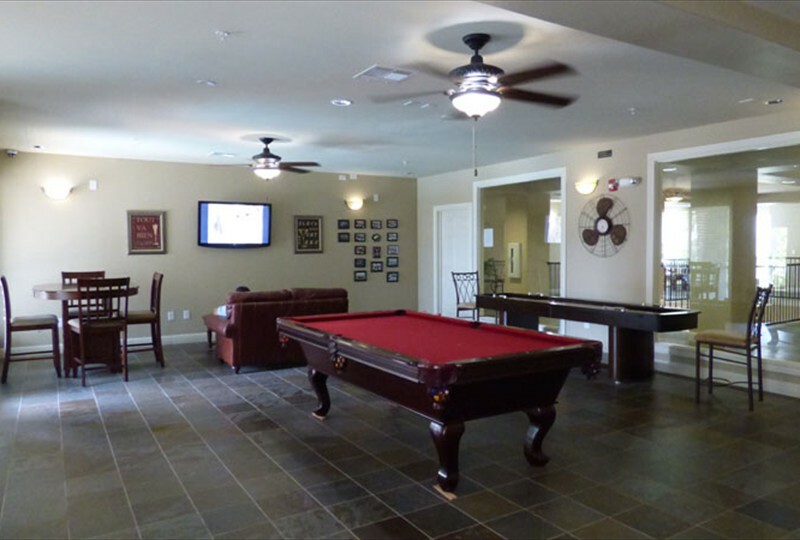 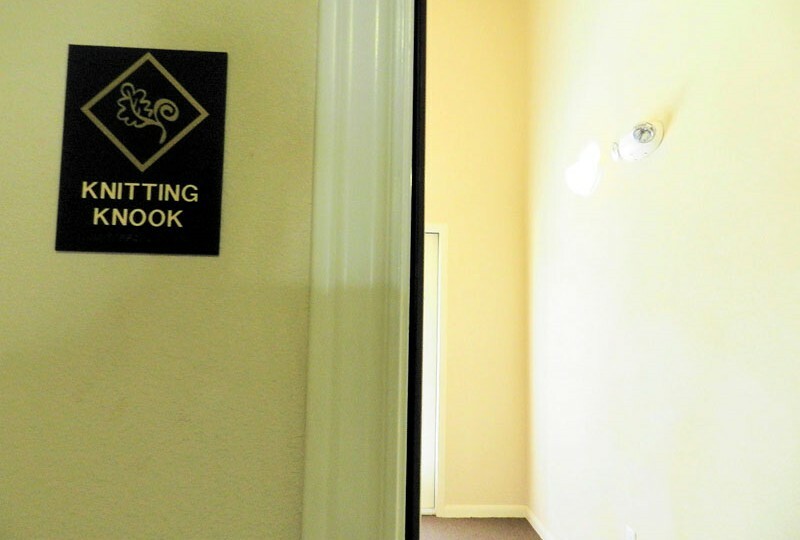 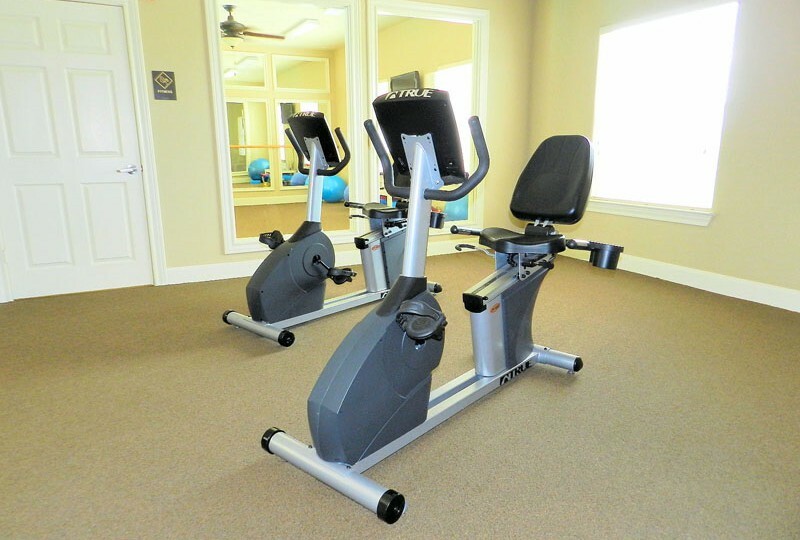 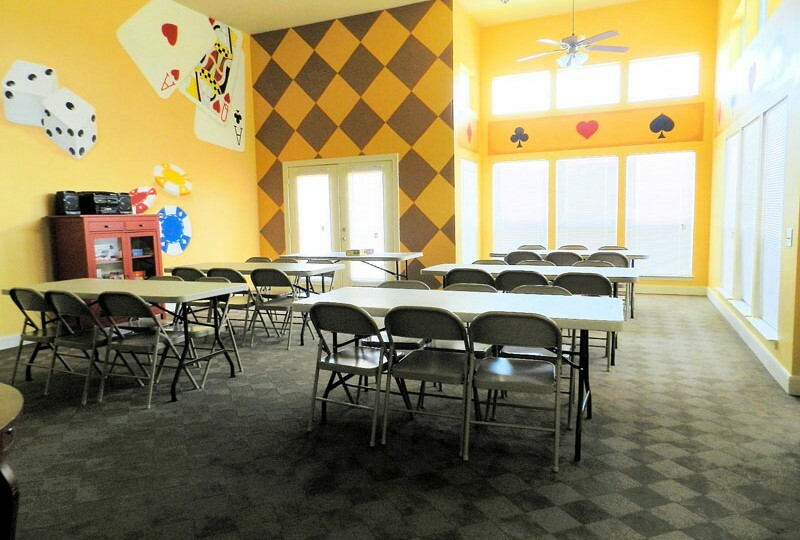 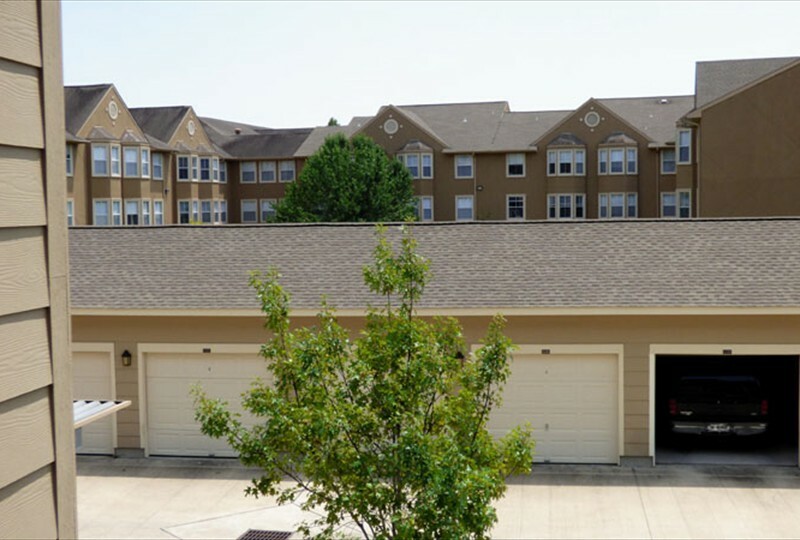 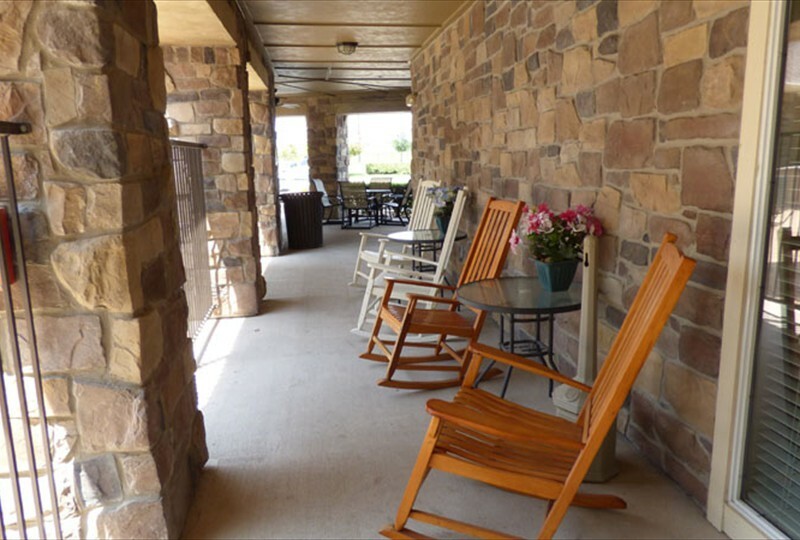 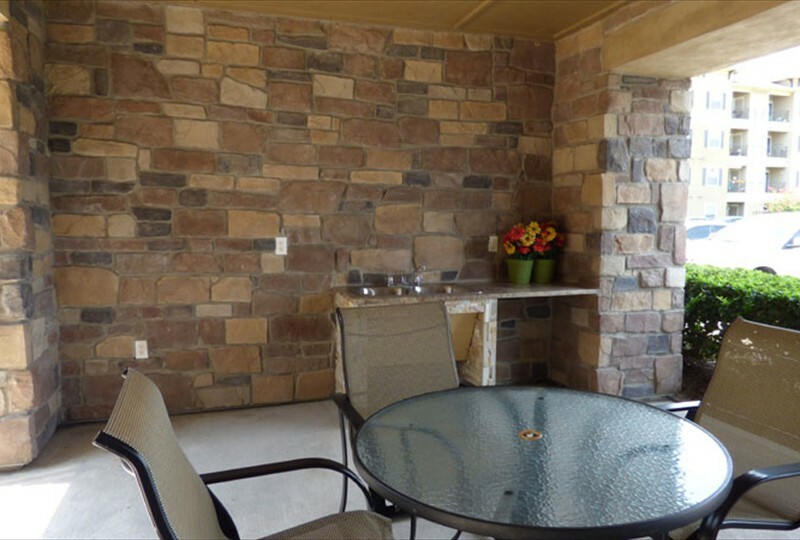 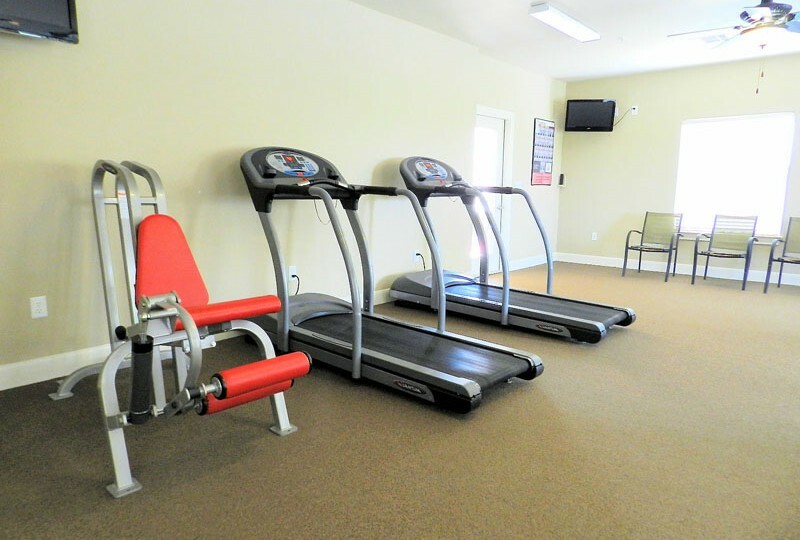 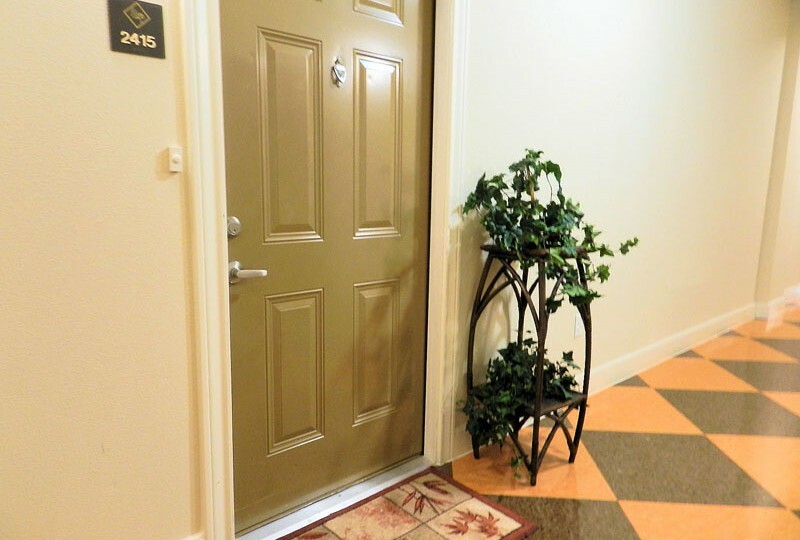 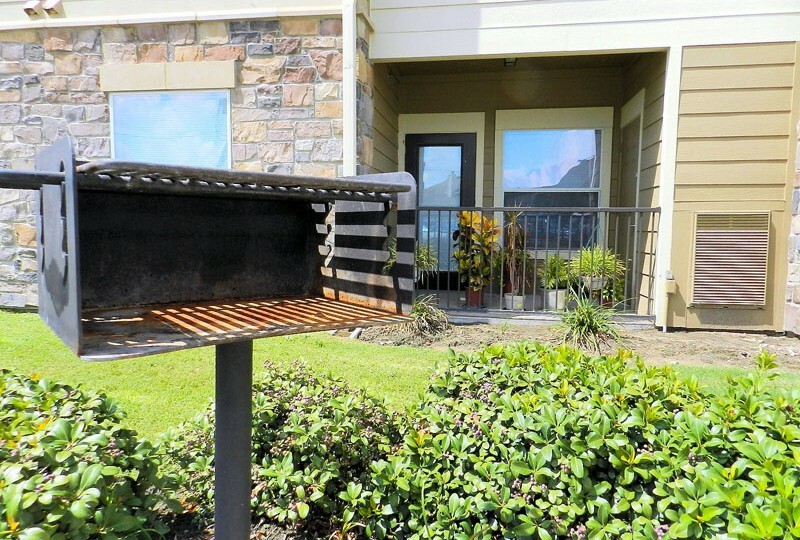 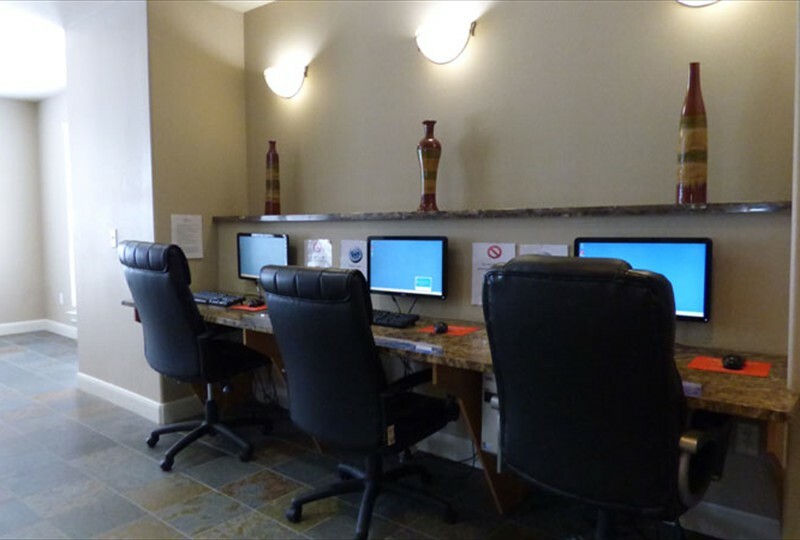 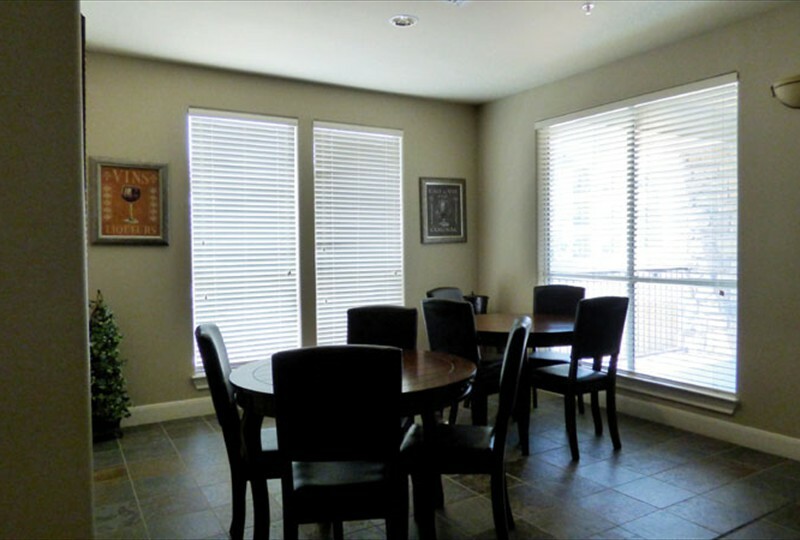 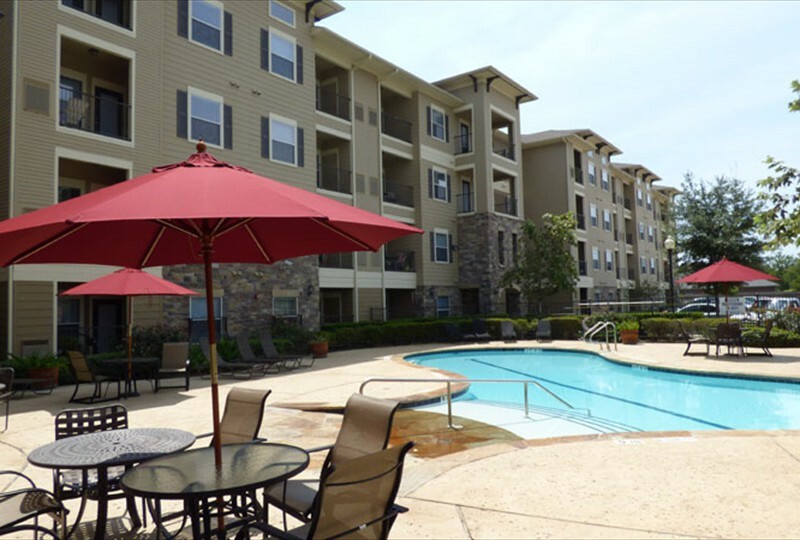 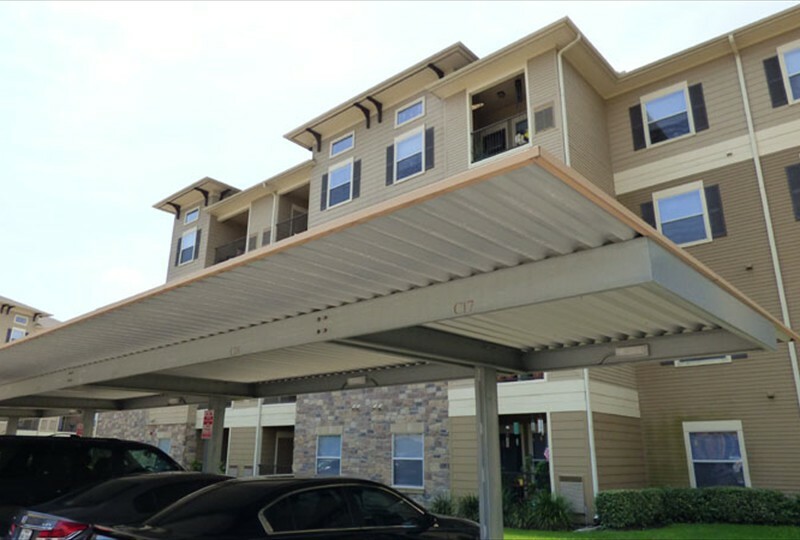 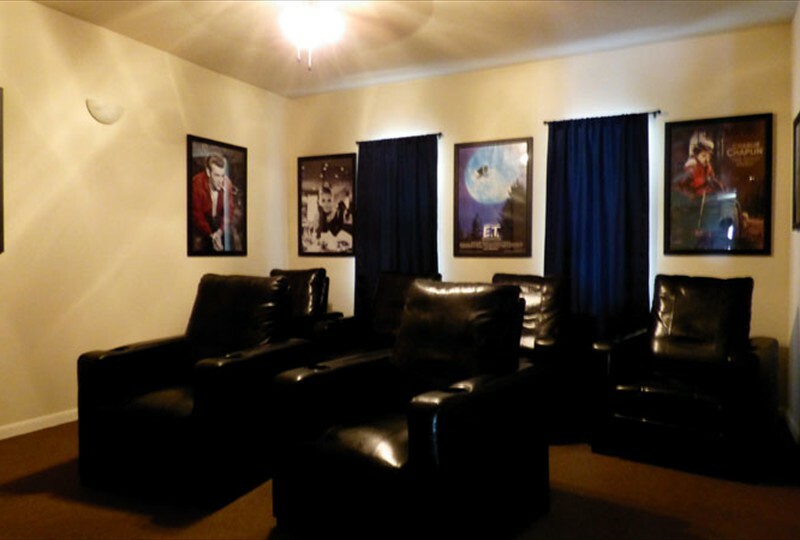 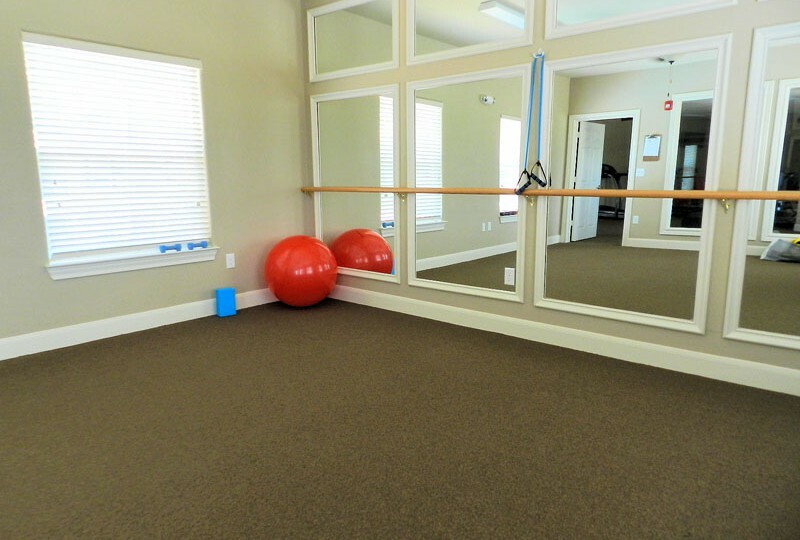 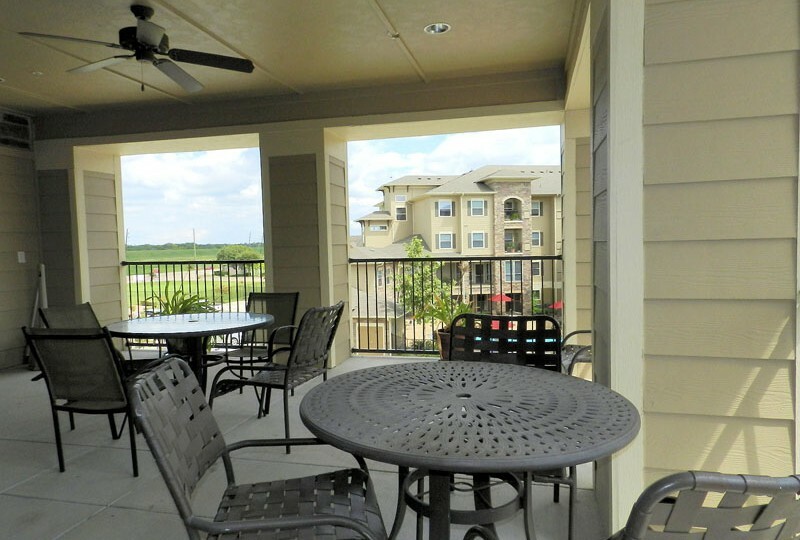 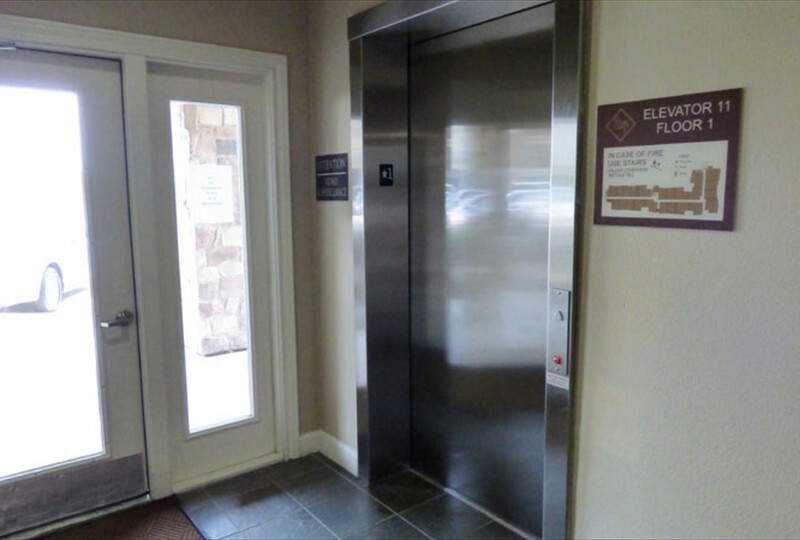 While we provide for the active lifestyle with monthly resident activities, West Oaks Village also maintains a private and comfortable atmosphere. 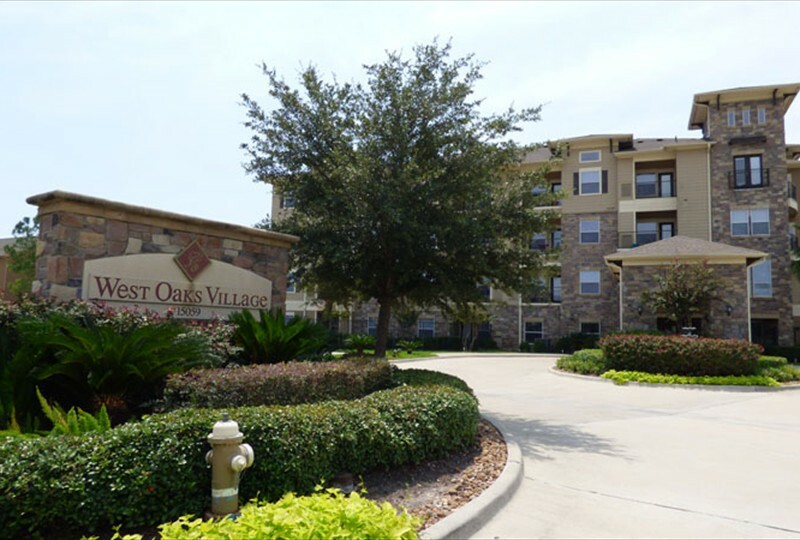 Welcome to West Oaks Village! 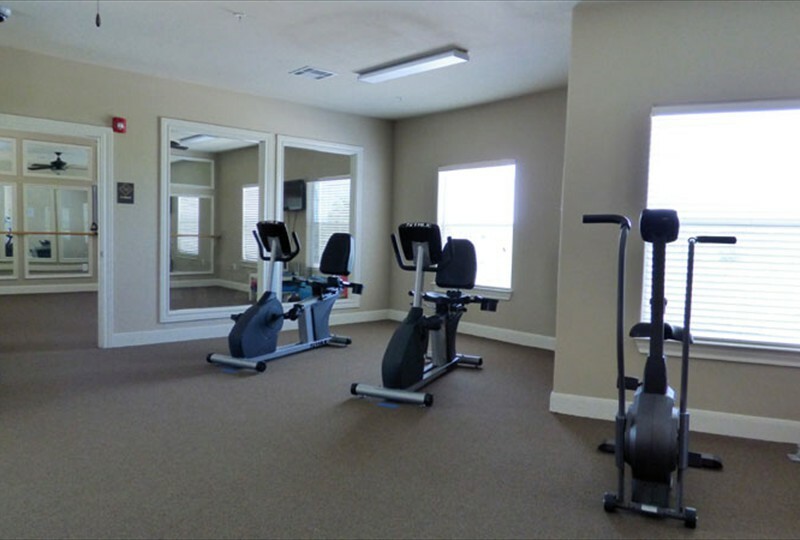 We sustain a beautiful and relaxing atmosphere with several amenities such as private balconies, sunset and sunrise views, private yoga classes in the fitness center, and more. 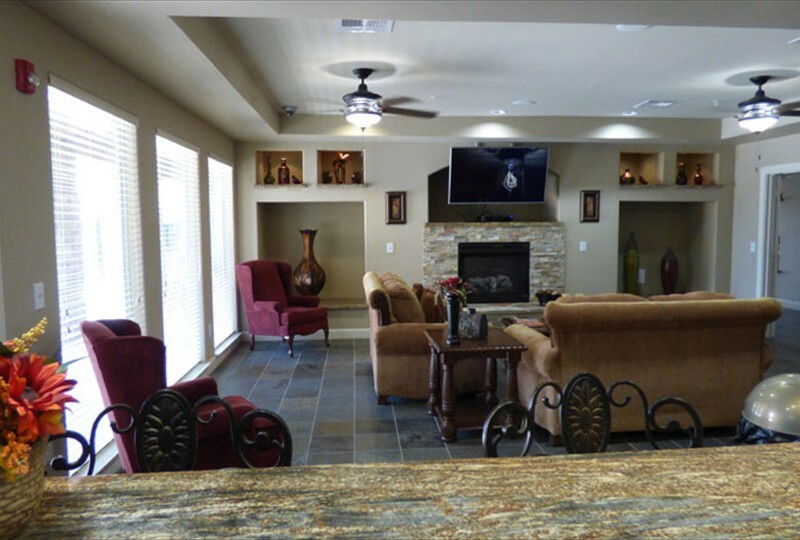 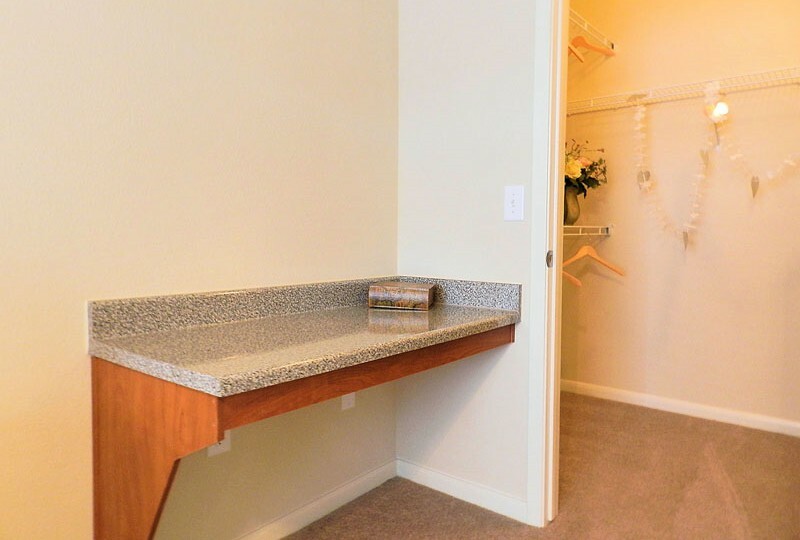 Here, you have the luxury of hotel living in the comfort of your own home. 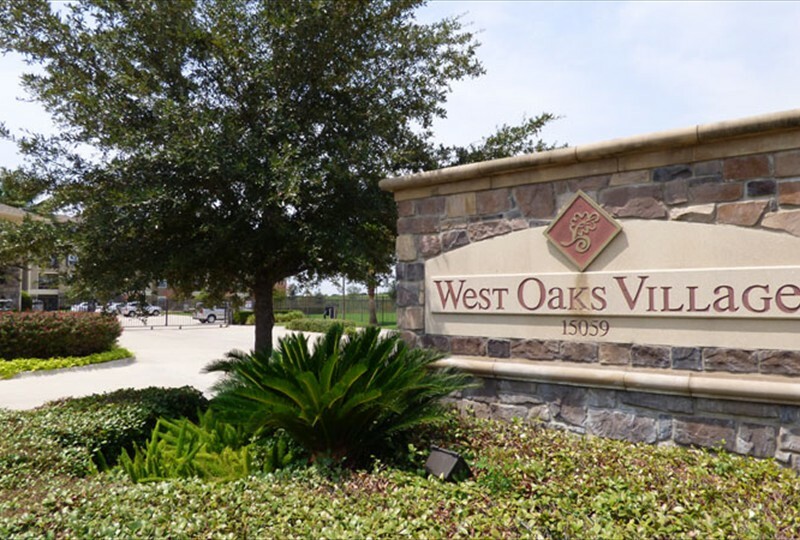 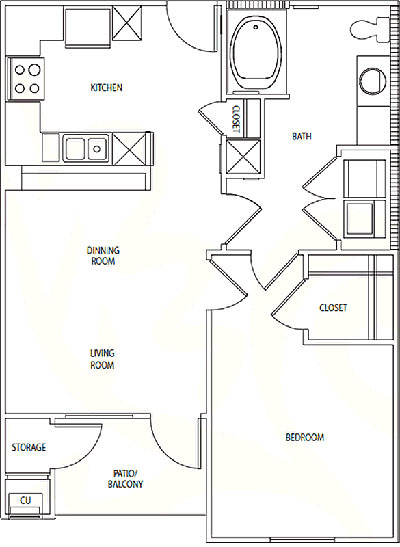 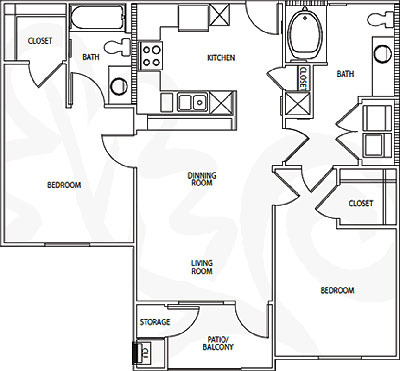 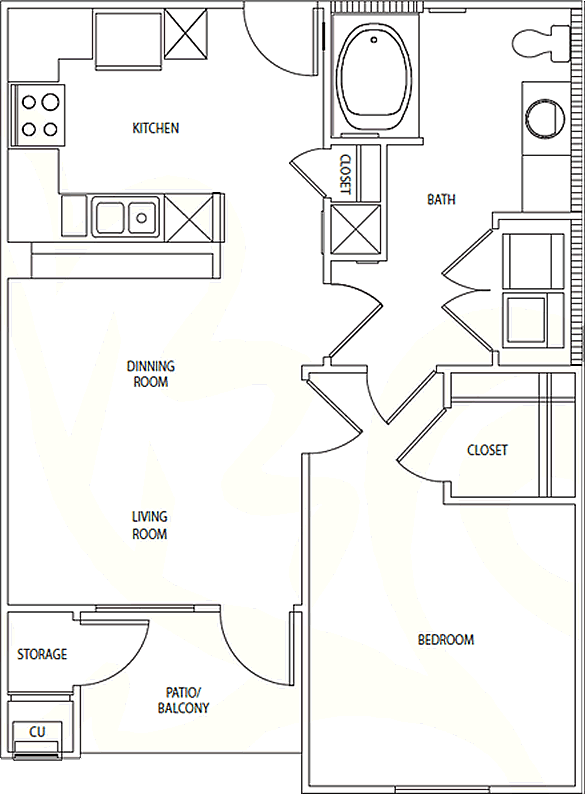 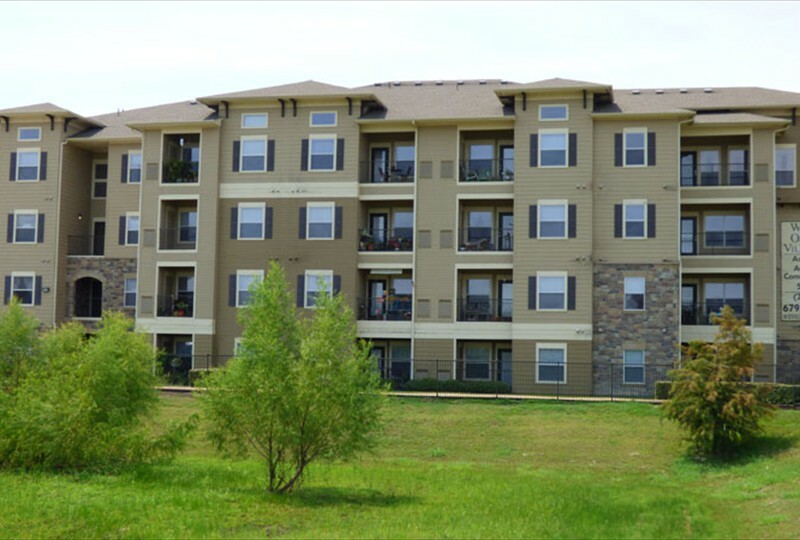 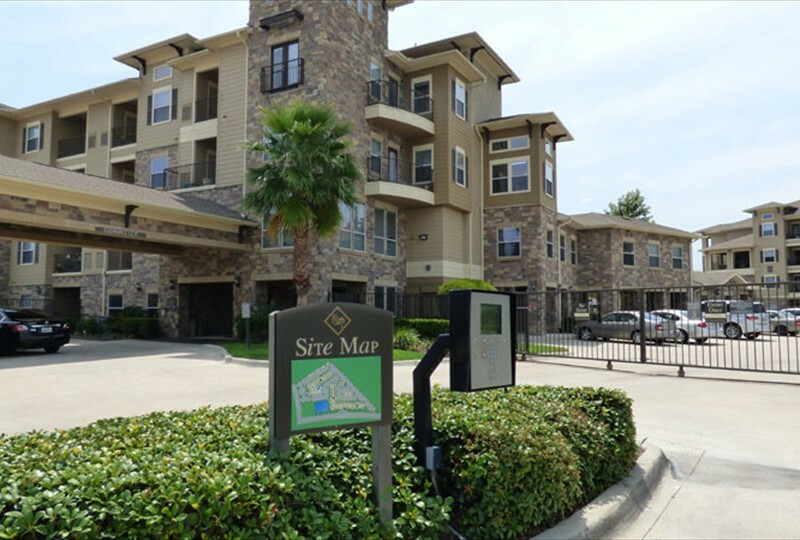 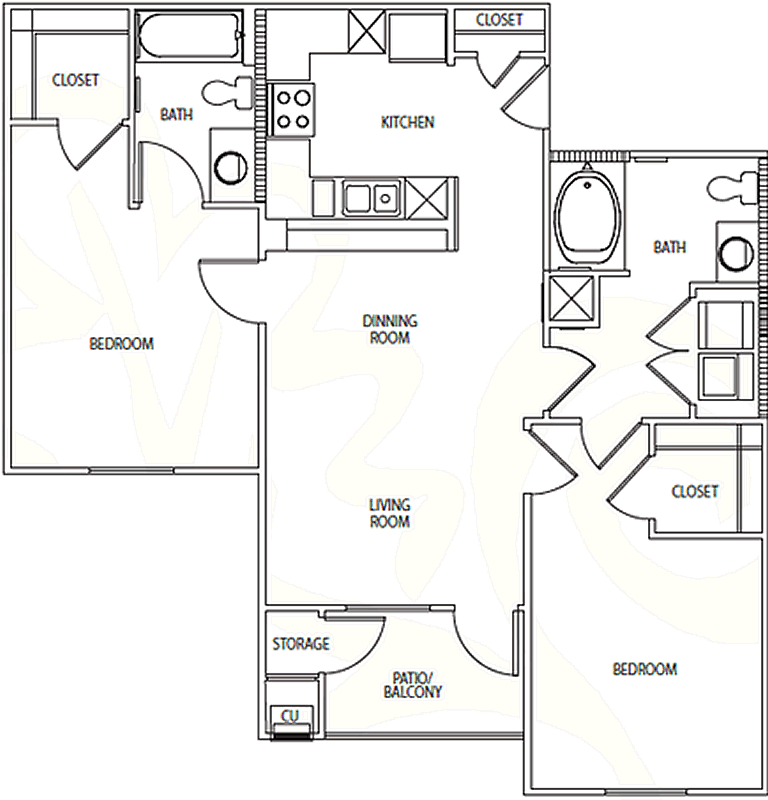 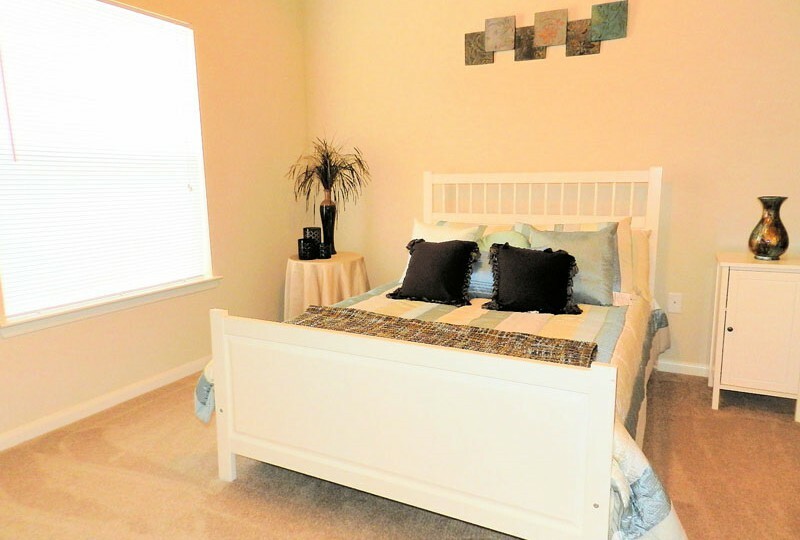 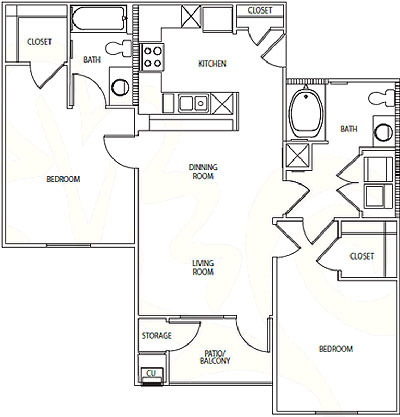 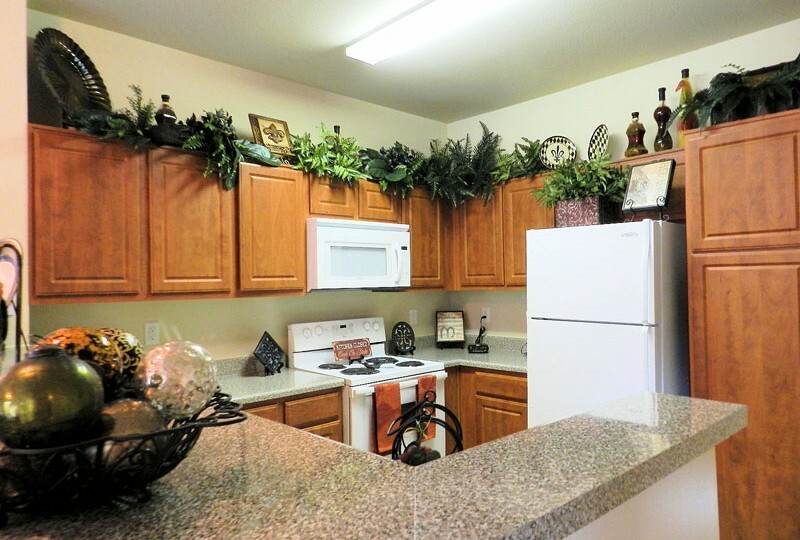 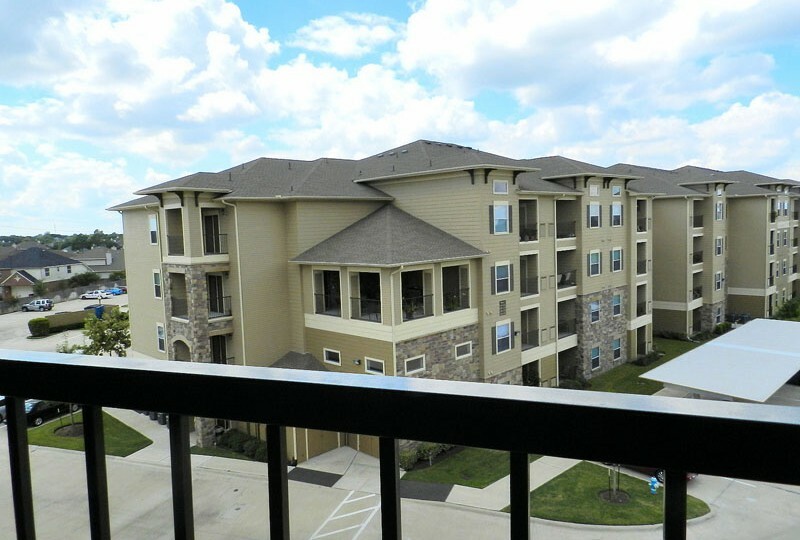 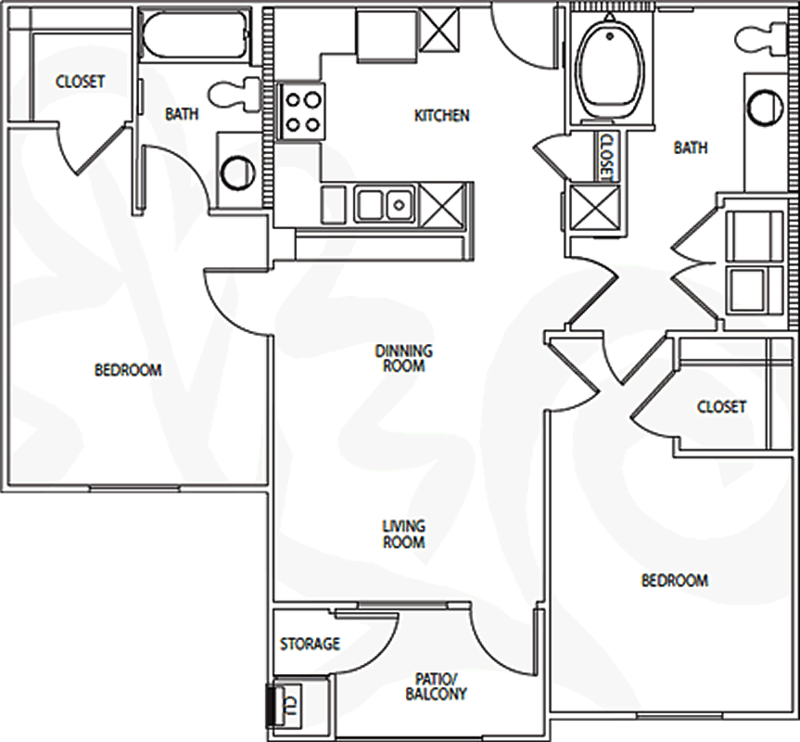 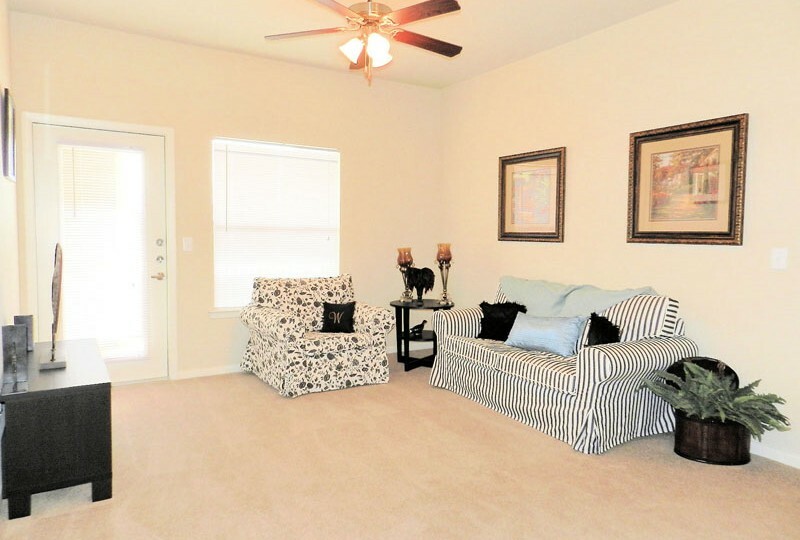 Call us or stop by today to see why West Oaks Village is the home for you!